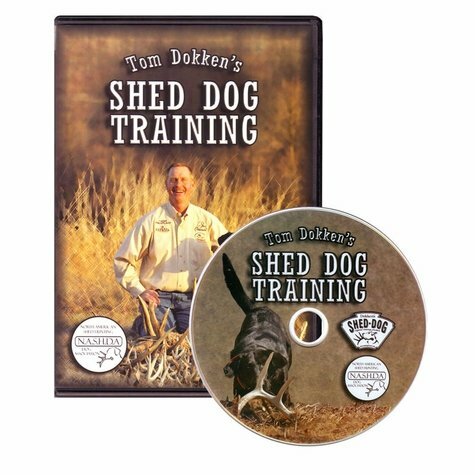 "This is a great demonstration of training a shed dog from beginning to end." 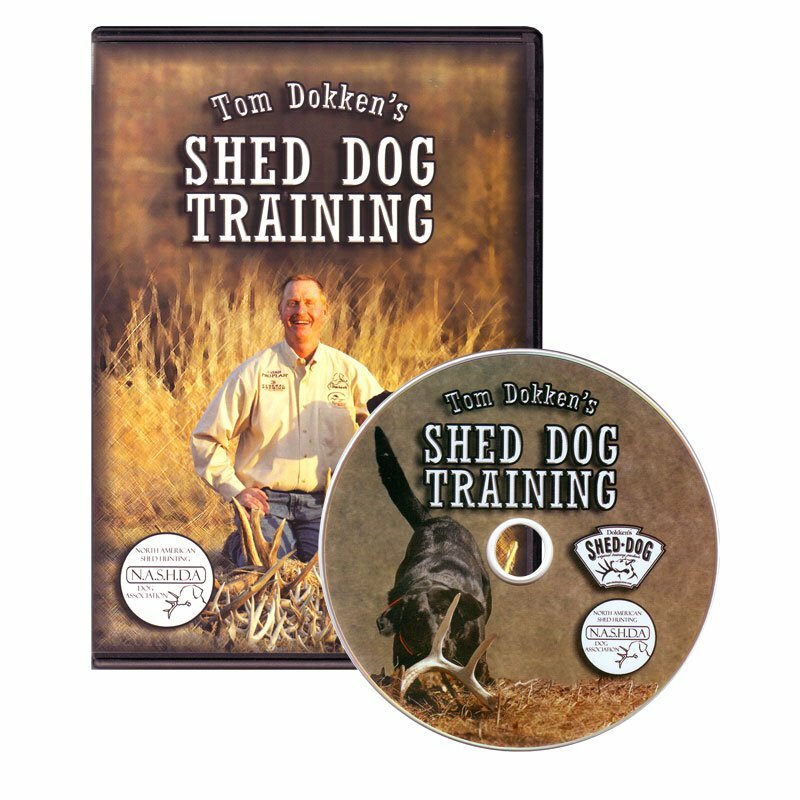 This is a great demonstration of training a shed dog from beginning to end. 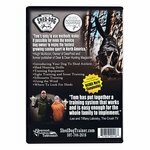 It has provided very helpful guidelines on training our pup to hunt sheds. Great products. I hope to meet Tom at shed event end of month. I'm bringing my dog to compete. 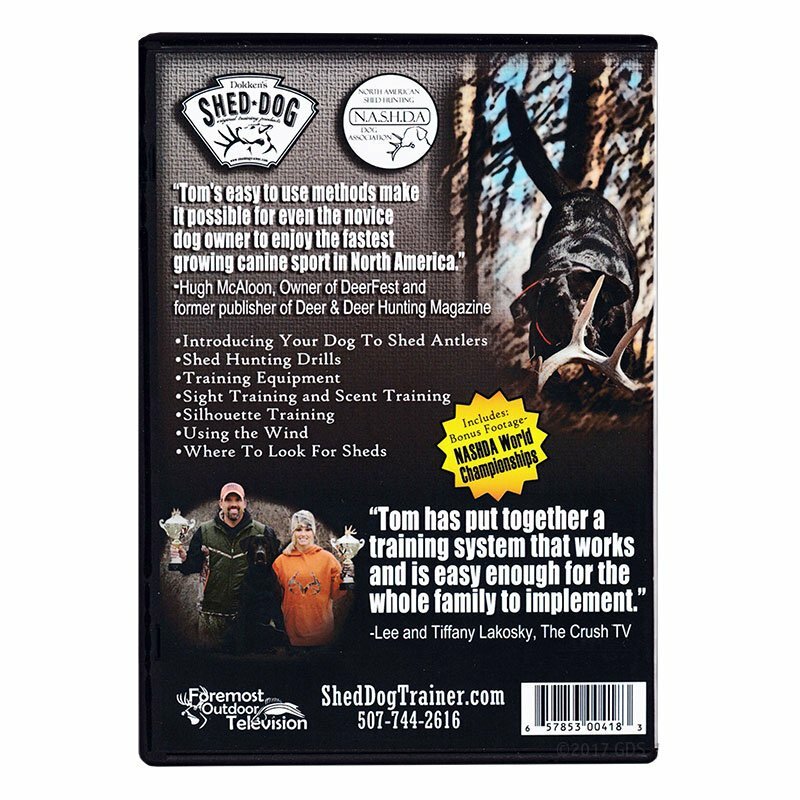 "Tom's easy to use methods make it possible for even the novice dog owner to enjoy the fastest growing canine sport in North America."